Larry's Comment: I borrowed a photo from your club site Emmanuelle and added it here...hope you don't mind. I also don't speak French, but your club photos were nice. 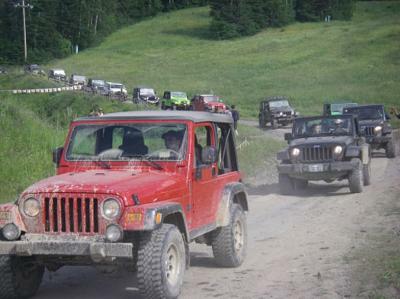 Glad to see so many Jeep Lover's in Quebec!